Made from Solid Oak with a perfect thin edge with stepped mitre detailing. Finished in Oak/Petrol Blue, Oak/Light Grey or Oak/Oak. All natural and coloured oak finishes have a 5% protective Lacquer layer. 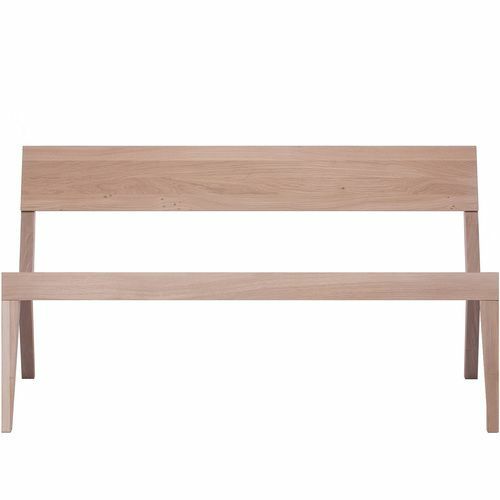 The bench comes with an latte colour oak seat.